7 things you may or may not want to know about me. I love this one too! But, that came later. 1. My Aunt Marge and Uncle Ernest (my favorite Uncle) gave me a hardbound edition of Where the Wild Things Are by Maurice Sendak when I was 4, and I have loved the English language and well written fantasy ever since. This book talks about power and fear and big scary things in simple words and phrases that are beautifully combined with expressive pictures to create a place where a child can confront his inner monster. 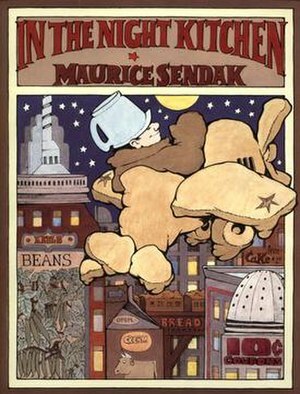 I still have this book among many others by Maurice Sendak he remains one of my favorite author/illustrators. 2. When I was in High School I read “On The Road” by Jack Kerouac and did not understand the earth shattering nature of the book when it was published in the 50’s, twenty years earlier. I thought it was cool, and I loved the energy and edginess of the writing, as if he was there telling a story of all crazy things he did without worry of judgment. It said here’s what I did and saw and lived and how I felt about it, that’s all. 3. I have lived for at least one year in 9 Cities and on an island. I spent most of my life in the Sacramento Valley and the last 10 in Western Washington. 4. When my wife and I got together, I had a skinny black cat with 6 toes on his front paws. His name was Boris the Spider. 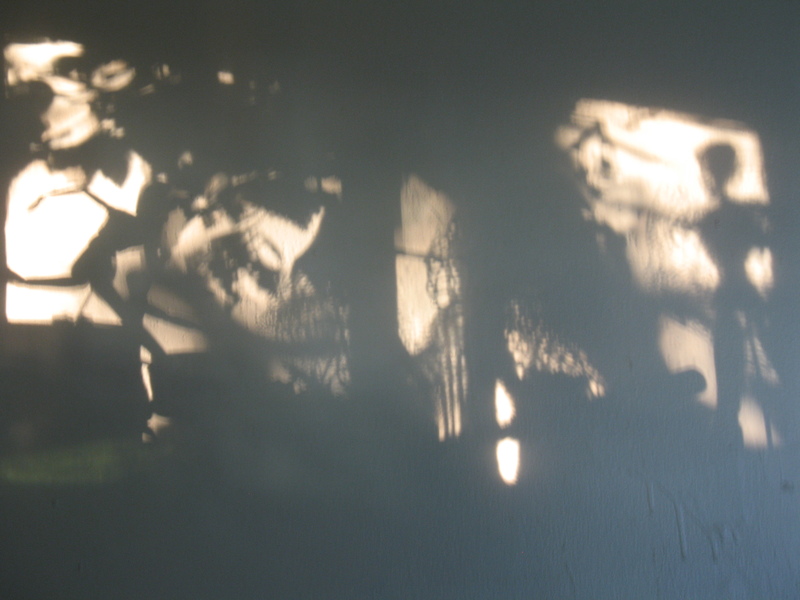 He used to hang from the screen on our porch when he wanted in. 5. I did not learn how to drive a car until I was 25 years old. I rode my bike and took the bus, but when you have babies, and work and school, you sometimes need to drive. My wife and my friend Pat taught me how to drive. 6. I used to know how to take a bike apart and put it back together in just a couple of hours. Now, I need a repair manual. Where did that knowledge go? 7. I hitchhiked in Mexico, but did not get a ride. Taking the bus was even scarier. You are only tagged if you really want to be. Any of these people could do a list of 7 facts, and I would definitely read it. This entry was posted in Books, California, Check this out, developing relationships, Family, Life with Animals, lists, personal history, Telling Stories, thinking in words, time travel and tagged developing relationships, Dreams, Family, Jack Kerouac, Maurice Sendak, My Life, On the Road, Thinking in Words, Where the Wild Things Are. Bookmark the permalink. 5 Responses to 7 things you may or may not want to know about me. These were so wonderful! 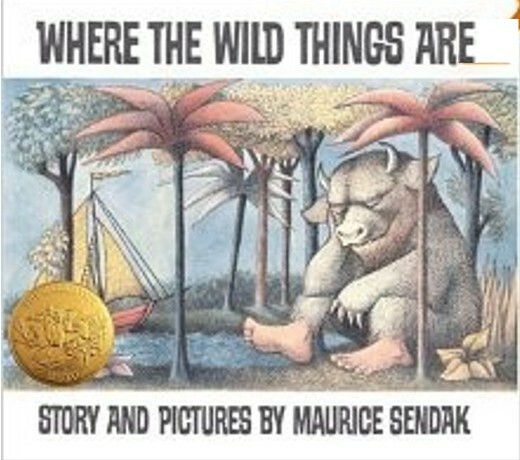 I LOVE “Where the Wild Things Are,” and have a copy on my bookshelf too (only it’s soft cover). And my son is 22 and doesn’t drive yet– there’s hope yet! Thanks for sharing! It is the one book that is in every preschool library. I thinks the ending is so perfect. And, maybe your son is better than us. He may get through his life happily without a car. What a great gift to our planet. I often wish I could do without my POS (scuse the language), but my old, tired legs won’t get me to work and then work for 8 hours. I’m glad I chose you anyway. I think I read yours, but I have to go back now and see. Maybe I missed it. Thank you for siting me. It changed my day.